Atrial Fibrillation (AFib) is the most common cardiac arrhythmia (abnormal heart rhythm). Over time, it causes damage to the tissue in the left atrium of the heart. AFib increases the risk of stroke and heart failure. Currently, doctors only have about a 50%¹ chance of success in treating AFib in their patients using current ablation techniques (ablation is an AFib treatment designed to eliminate electrical signals that trigger abnormal heart rhythms). Doctors simply do not have enough information about the extent and location of tissue damage in their patients’ hearts before treatment. Utilizing non-invasive MRI, Marrek's proprietary technology service (Merisight™) tells doctors where their patients’ tissue damage is located in the heart as well as the extent of damage. Merisight empowers doctors to personalize medicine and select optimal treatments for their atrial fibrillation patients by providing information not previously available. Patients with less heart tissue damage have better ablation success. This information can be obtained before an ablation using our proprietary technology. 1. Patients with low amounts of tissue damage in the left atrium have better ablation success. 2. Further analysis revealed that patients with more tissue damage in the left atrium uncovered by ablation had worse outcomes. 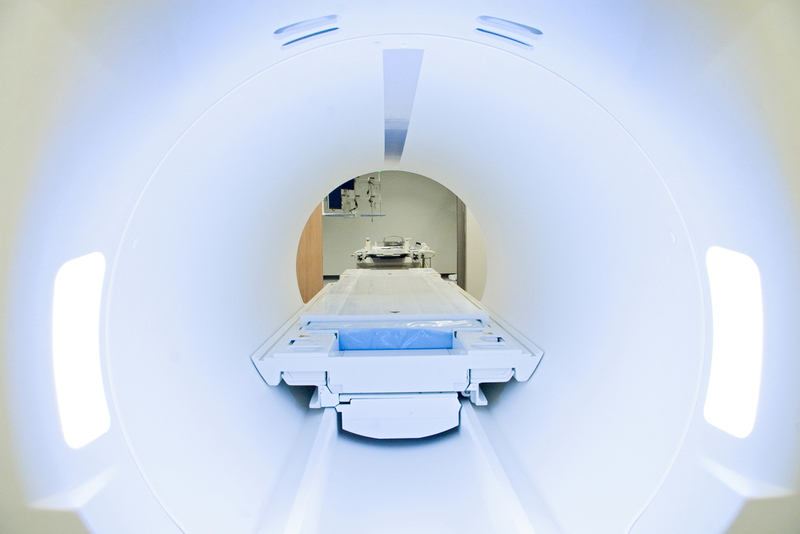 Cardiac MRI is a standard for soft tissue imaging. Merisight provides optimized sequences and protocol training to obtain the highest quality images. Data protection is a priority. Utilizing an integrated, easy-to-use interface, the image study is securely shared with Merisight. Merisight’s team of trained experts use innovative technology to process and quantify the amount of heart tissue damage. Results are available for physicians to review, as part of a comprehensive decision-making process, and provide a personalized treatment approach. Want to Learn More About the Merisight Service? Thank you for contacting Marrek Inc. about Mersight! We will respond to your message as soon as possible. Merisight™ is a Trademark of Marrek Inc.